Looking for the perfect everyday large handbag? The new Wilma by Ness, shown here in Newhaven tweed, is perfect for pairing with any Winter outfit. 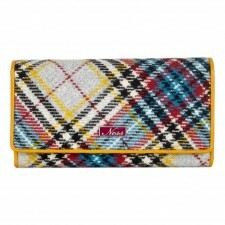 Keep all your essentials to hand with the Wilma - a great gift idea for any Ness fan! 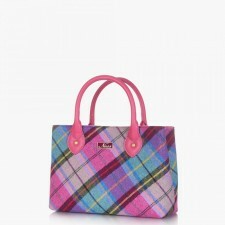 Everyone needs a large, practical handbag to carry those essentials! 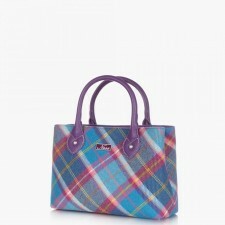 This colourful, playful Ness Newhaven Wilma bag is ideal for work or leisure ensuring that nothing gets left behind! Keeps all your valuables safe with plenty of room for whatever you might pick up during the day. 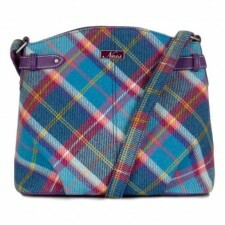 Designed with an adjustable cross-body/shoulder strap, the Wilma makes the perfect gift or a lovely treat for yourself!